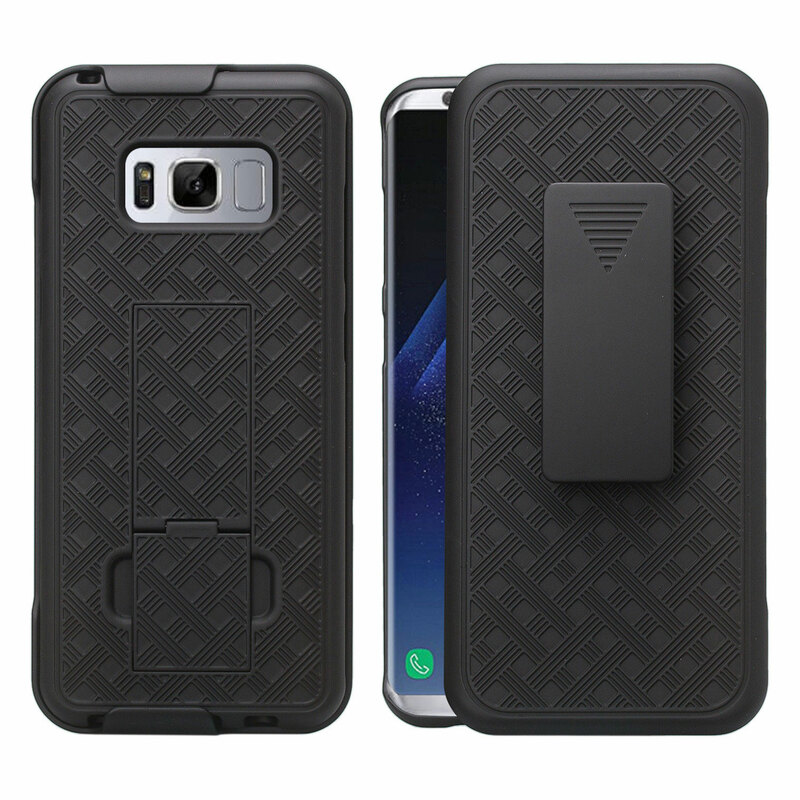 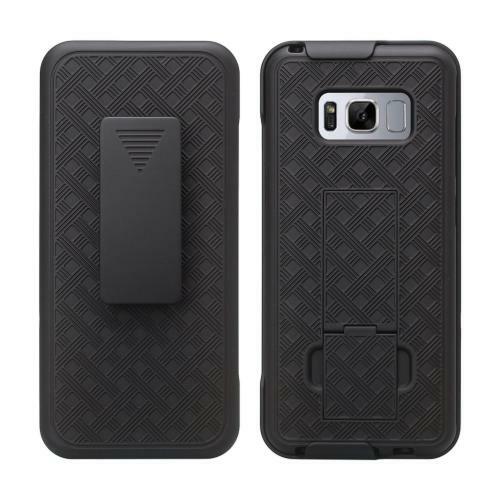 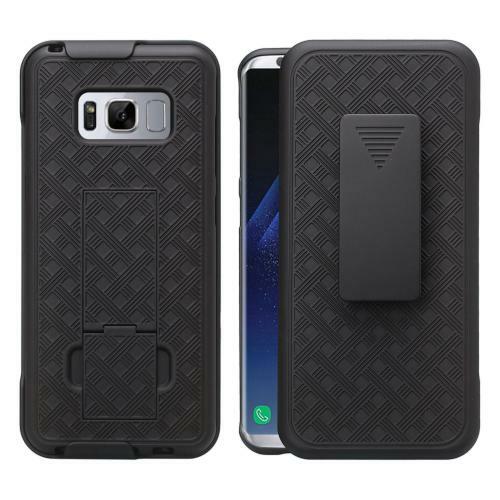 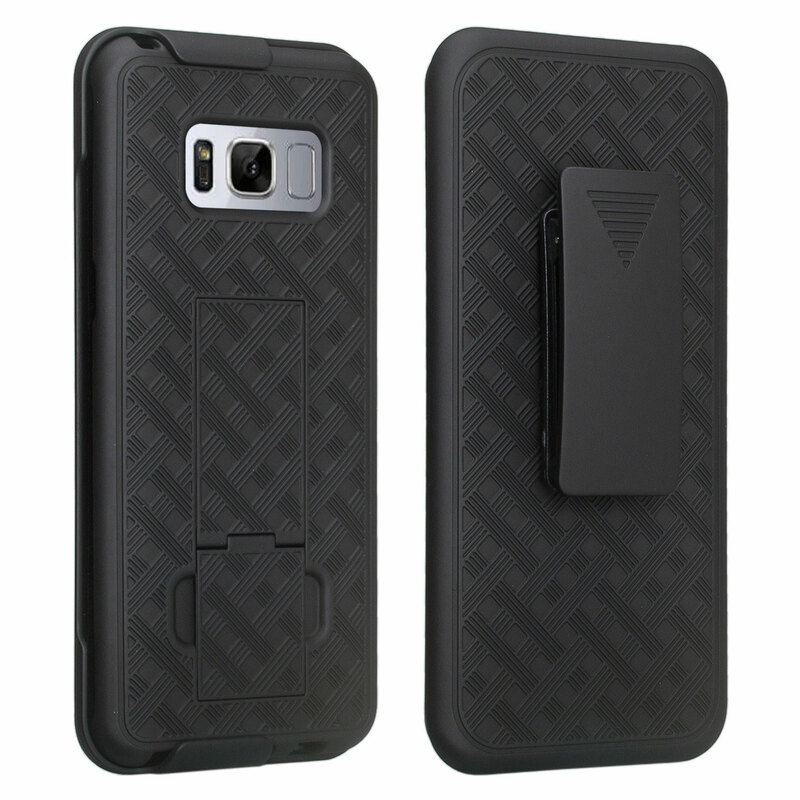 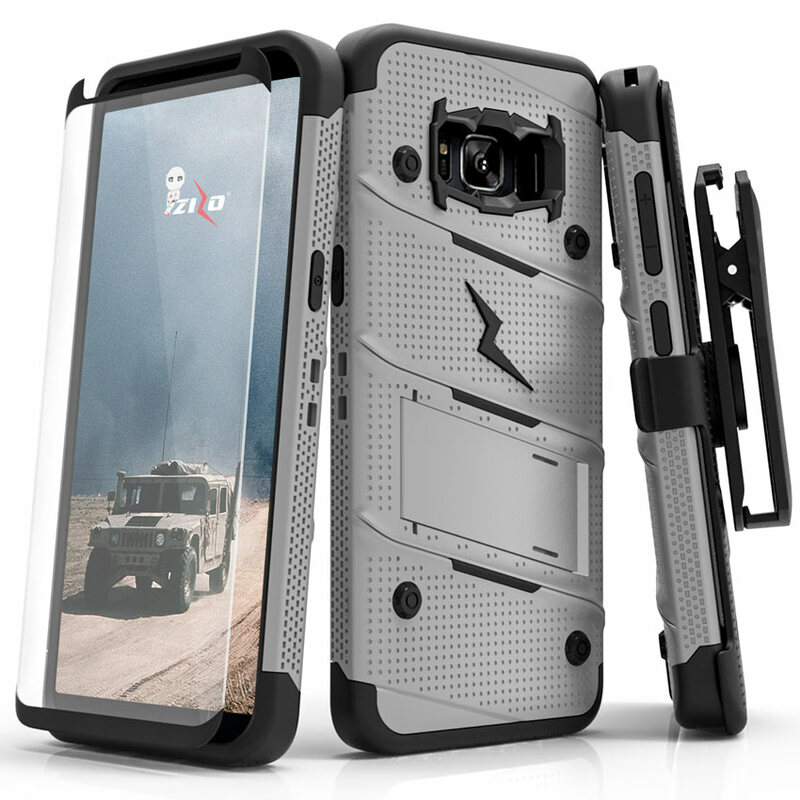 AccessoryGeeks.com | Standard Black Rubberized Plastic Hybrid Case w/ Holster & Belt Clip for Samsung Galaxy S8 Plus | Free Shipping! 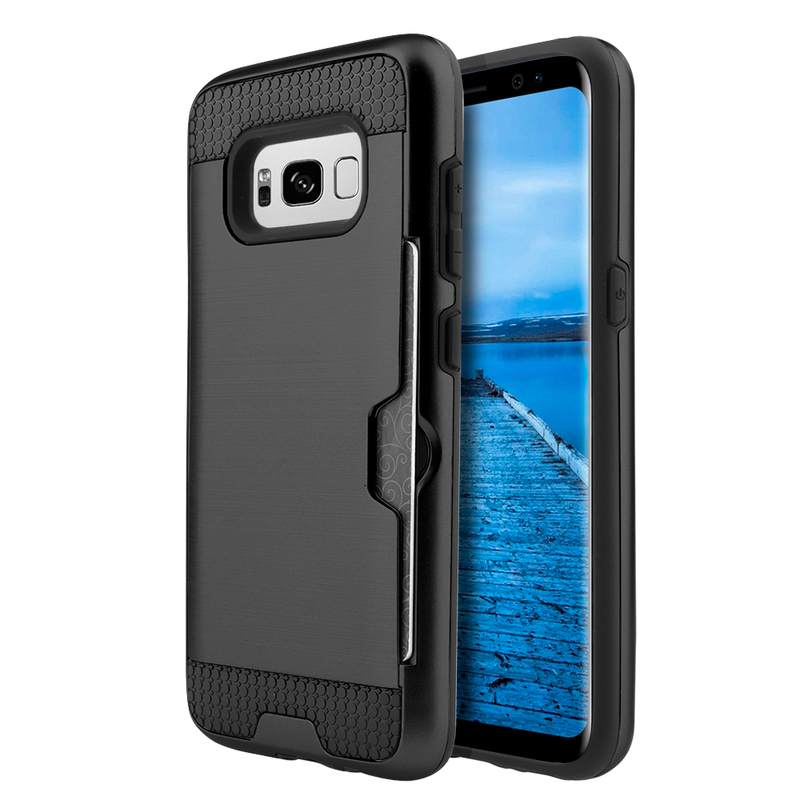 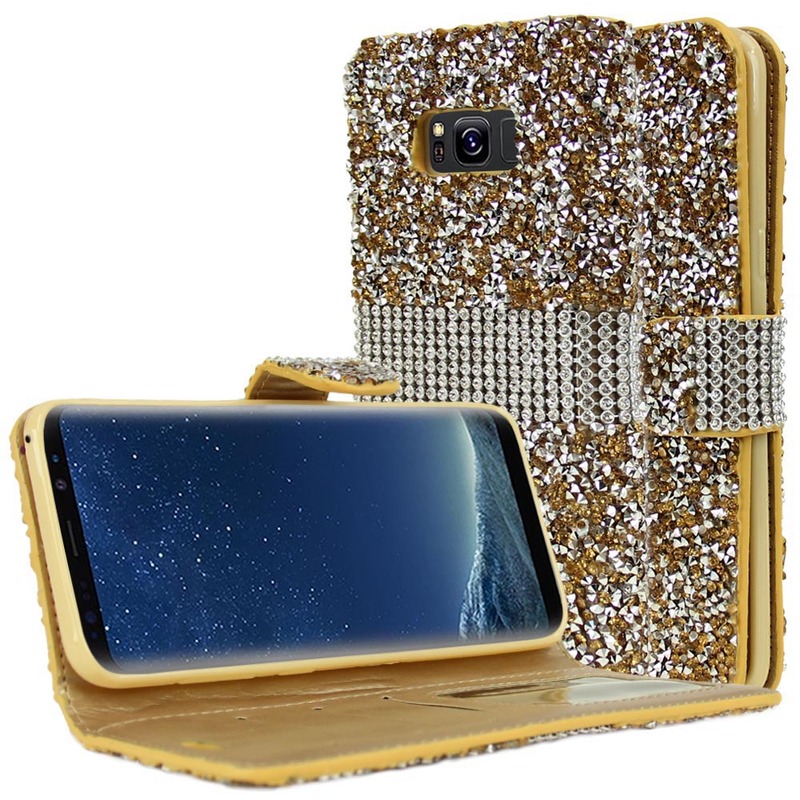 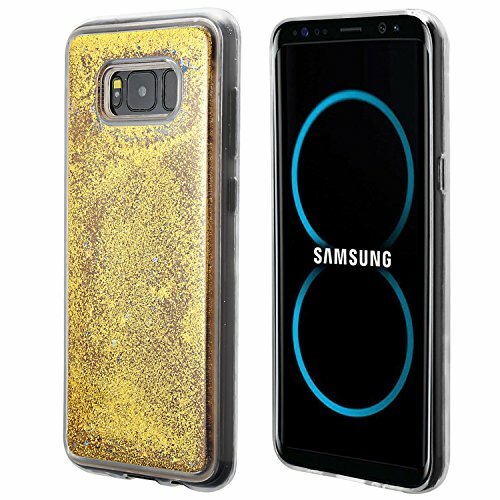 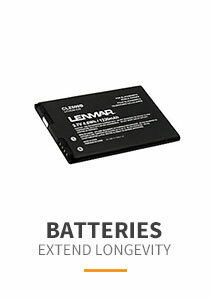 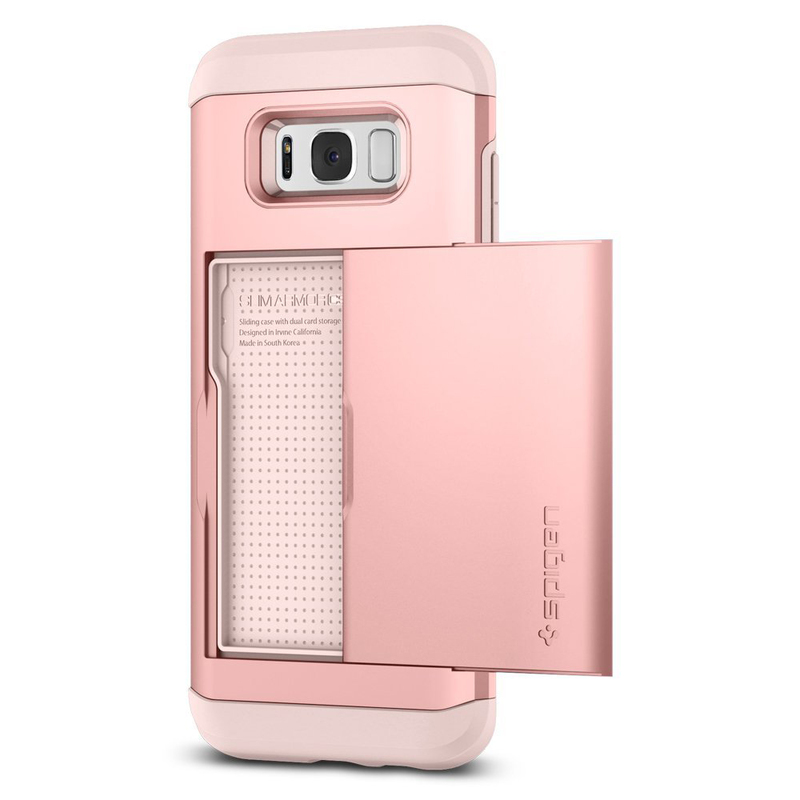 A quality product and made especially to fit your Samsung Galaxy S8 Plus. 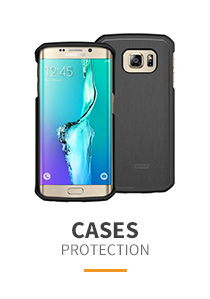 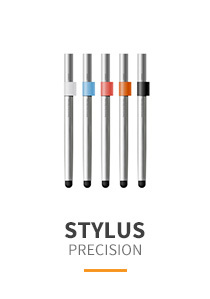 It's stylish and protective. 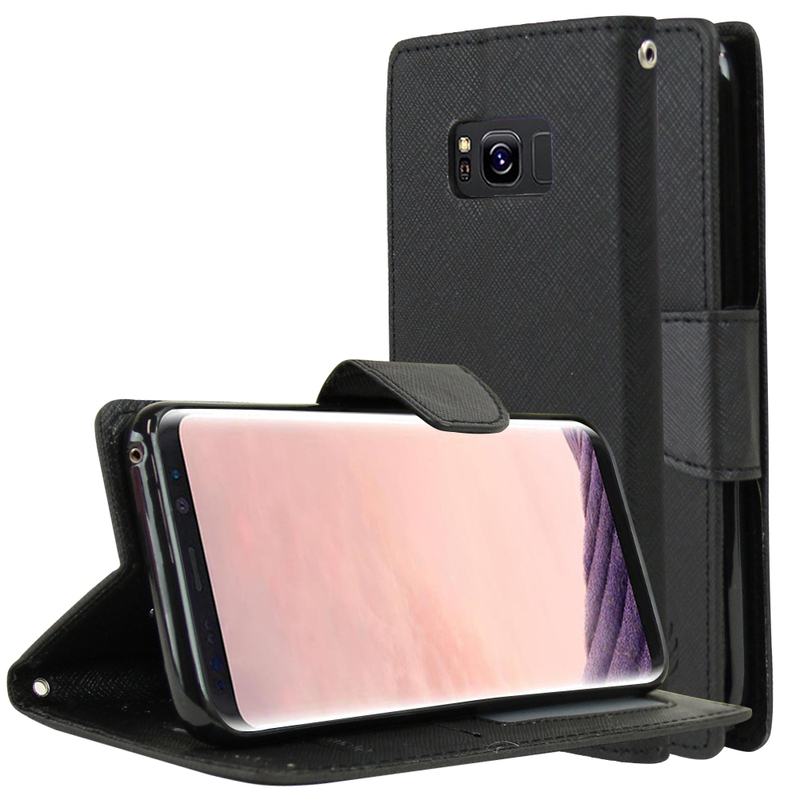 I'm very happy with this holster case and It does what I wanted. 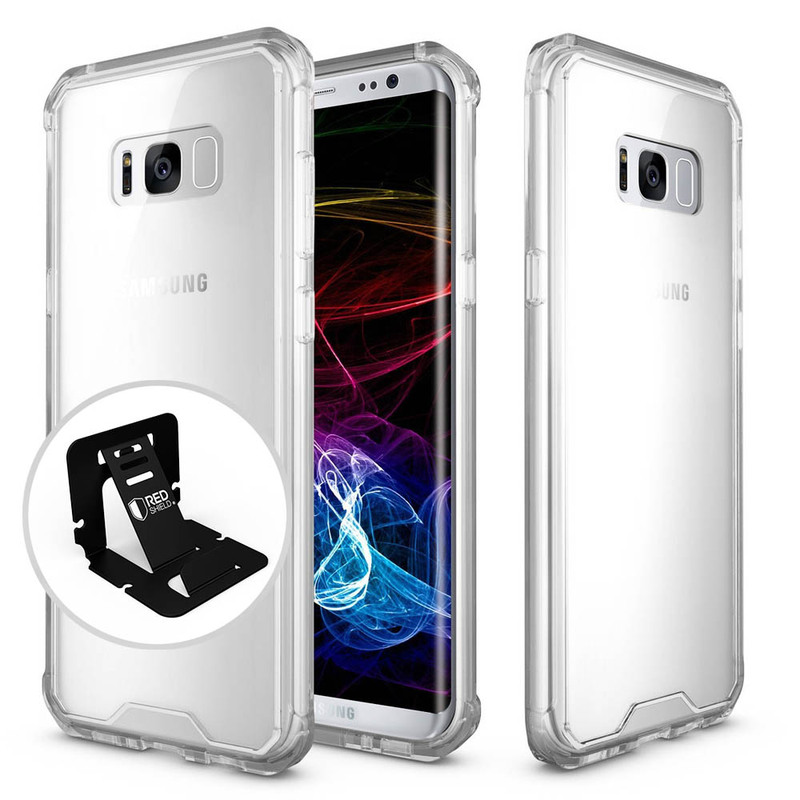 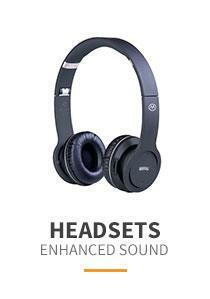 This is sturdy, well-made and very durable. 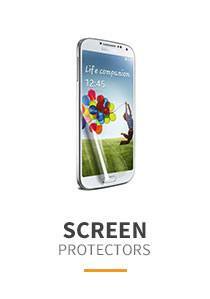 I like the built-in stand feature so the phone can be propped up for watching videos. 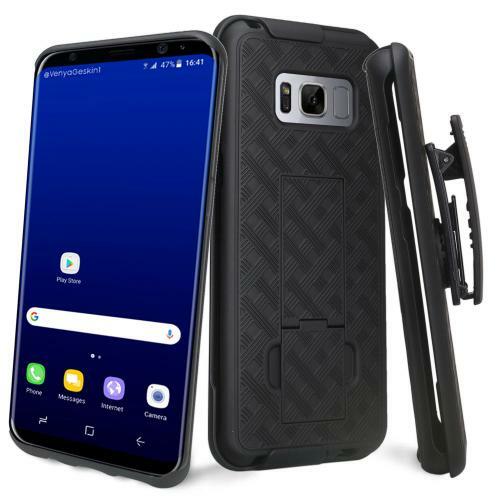 Great phone case and it's very easy to clop, insert/extract the phone, and I love the kickstand! 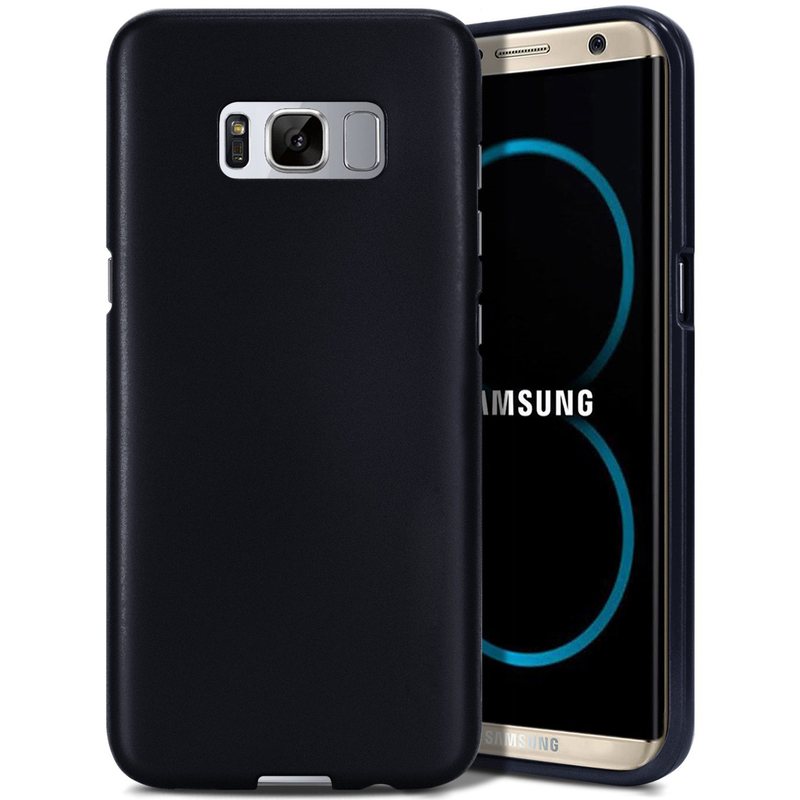 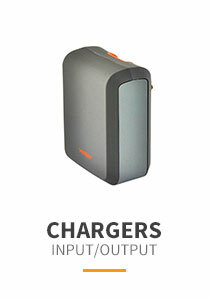 This is very light weight, good looking case, especially for the price!